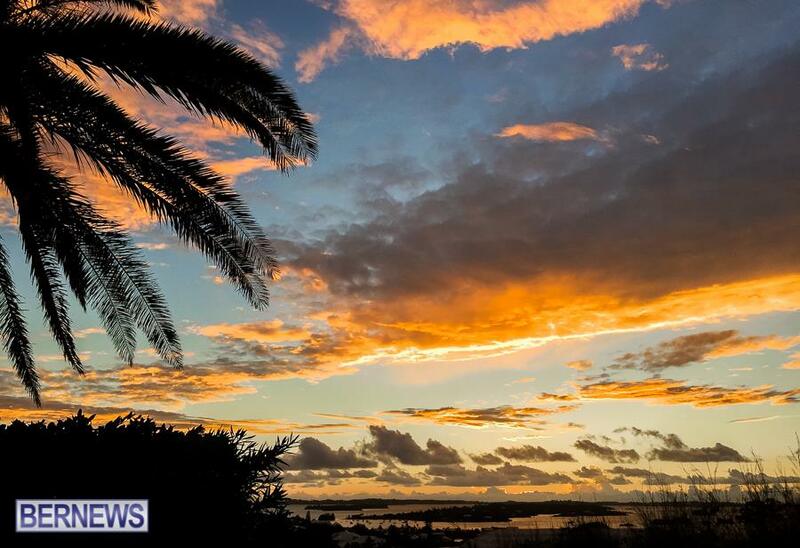 Designed to highlight the beauty of our 21 square miles, Bernews features a “Photo of the Day” in both our email newsletters, as well as social media each morning, posting scenic shots to start the day off on a cheerful note. Always popular on social media, February’s top photos attracted thousands of likes and shares and a ‘reach’ exceeding 500,000. 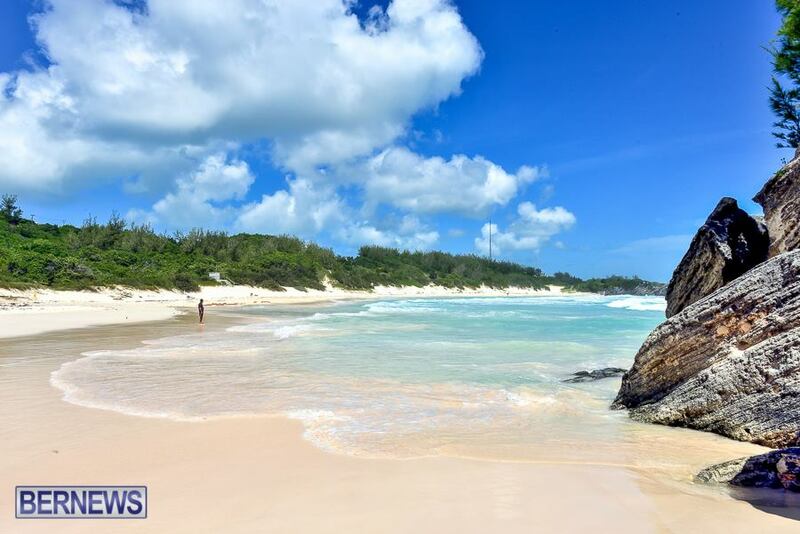 Judging by the number of “likes”, the month’s most popular photos included the waters off of Pompano, Horseshoe Bay, a view of Hamilton Harbour, and more. 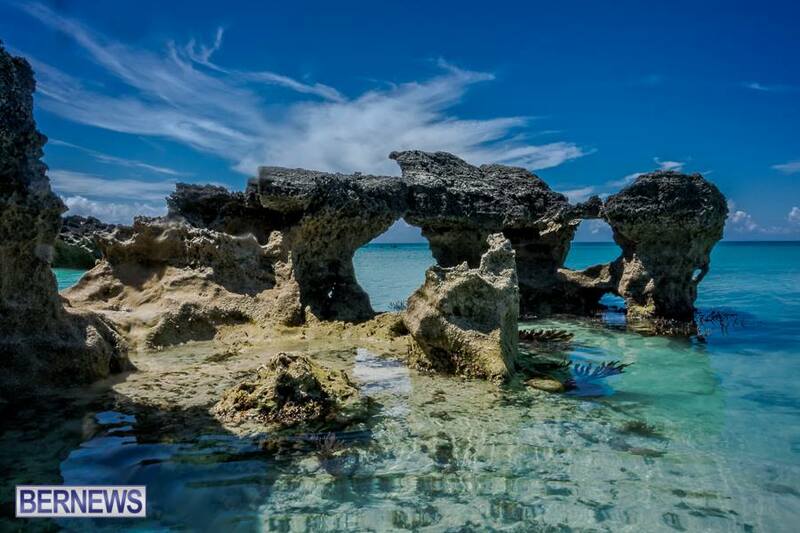 This photo of the beautiful waters off of Pompano proved to be the most popular photo of the month, getting more than 1,100 Facebook share and likes. 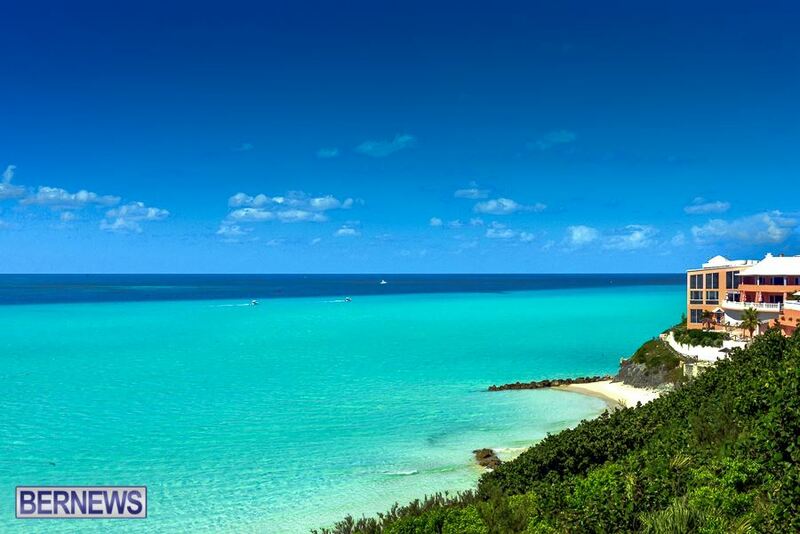 This picture of Horseshoe Bay, one of Bermuda’s favorite beaches, earned more than 1,075 likes and shares on Facebook. 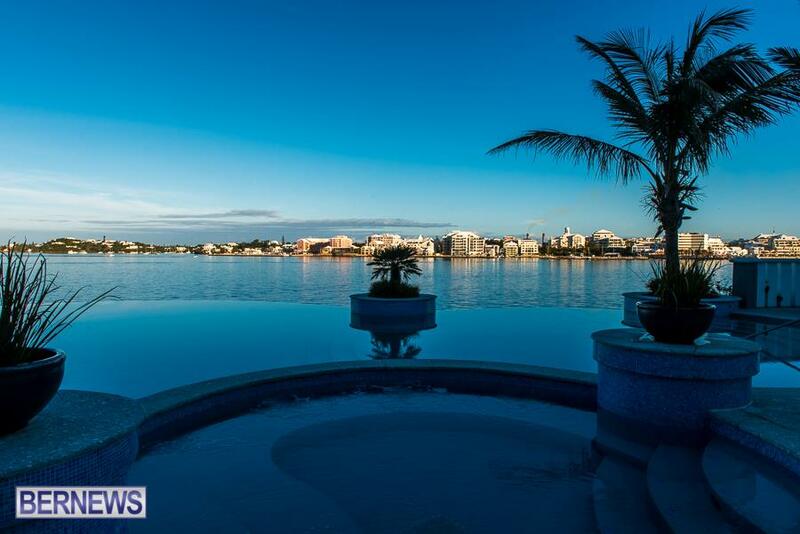 Showing an amazing view across Hamilton Harbour, seen from the beautiful Newstead Hotel on an early morning, this photo gathered about 830 Facebook likes and shares. 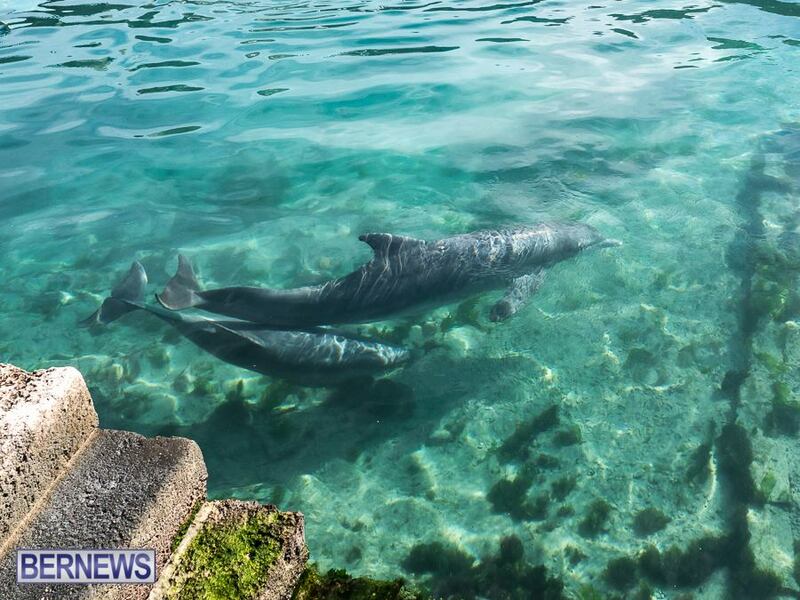 This photo of a dolphin and calf swimming in an enclosure at Dolphin Quest in Dockyard received nearly 800 likes and shares on Facebook, whole also sparking conversation about the ethical considerations of keeping dolphins. 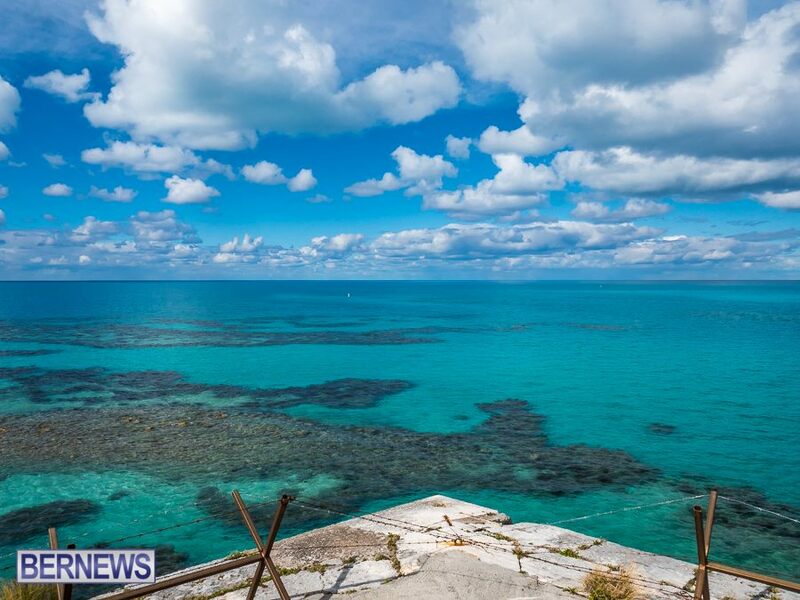 In this photo, the water looks majestic from the ramparts in Dockyard. This shot earned more than 780 likes and shares from our Facebook followers. In this photo, reef formations look otherworldly at low tide in the west end, attracting more than 770 Facebook likes and shares. 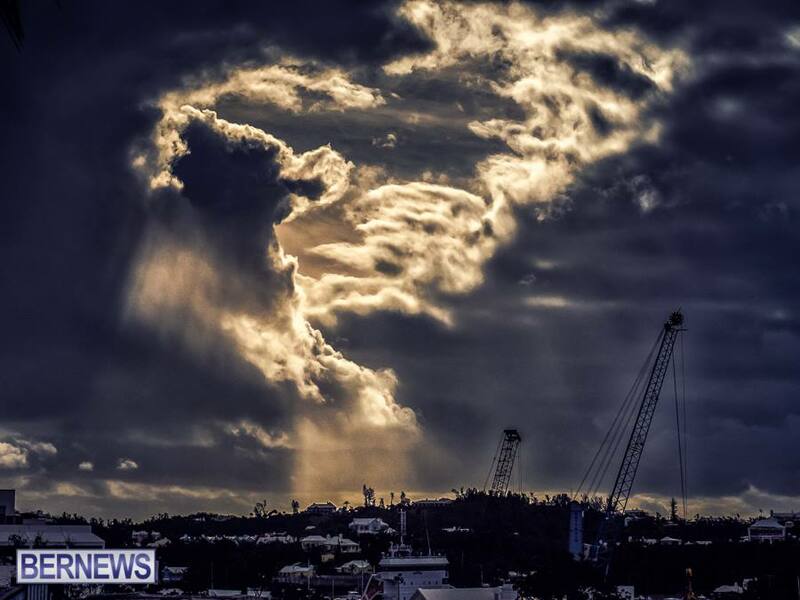 The skies above Hamilton looked ominous on the exact day the 2015 Budget was delivered, with this photo garnering more than 730 likes and shares on Facebook. 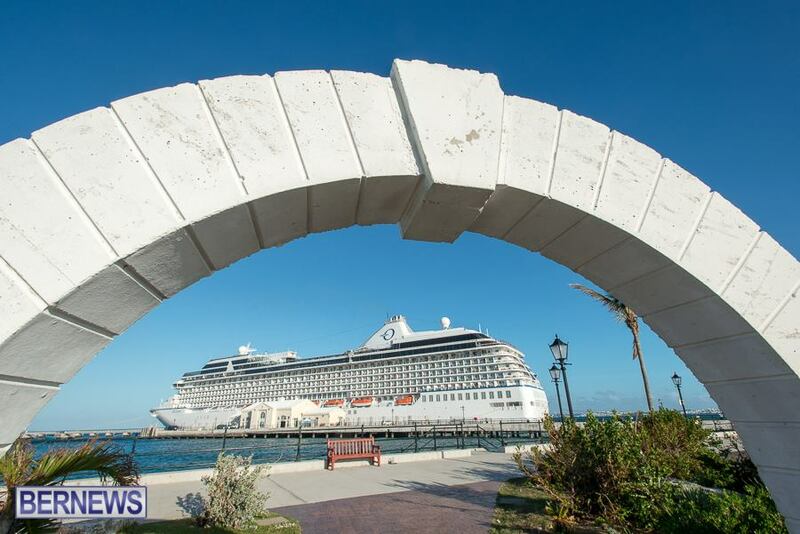 This photo of a cruise ship offers a view through a traditional Moongate in Dockyard at the end of summer. This photo made the list with more than 700 likes and shares on Facebook. This picture proved that even on rainy days, the sunsets can be spectacular, collecting more than 650 likes and shares on Facebook. 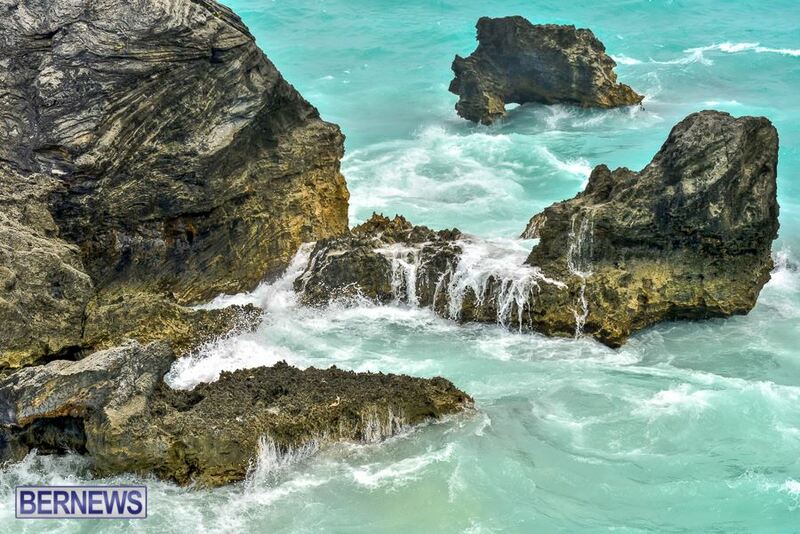 Depicting water dripping from the reefs off of the south shore, this photo made the list by earning nearly 550 likes and shares on Facebook.